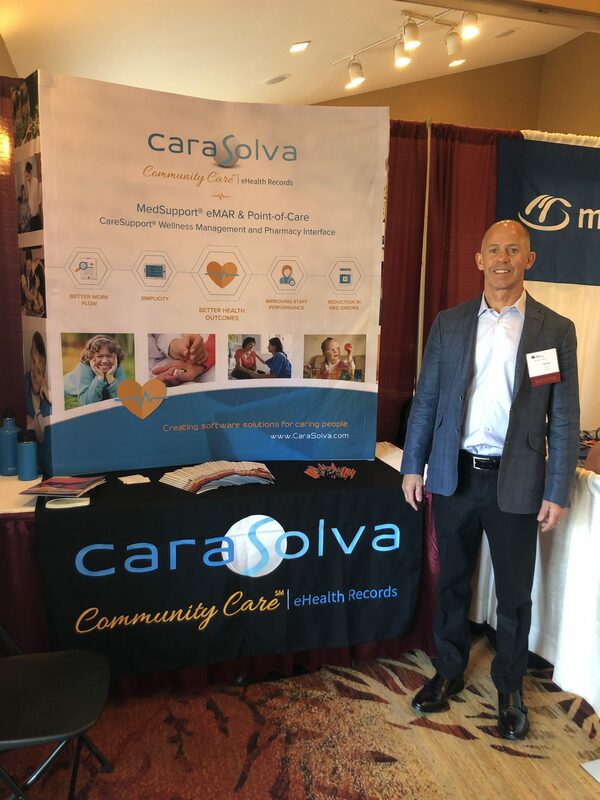 April 2nd – 5th – CaraSolva will be exhibiting at the 2019 New York Alliance Annual Conference this week in Bolton Landing, NY. This year’s theme is “Soul Purpose: No Matter What” and will be offering over 65 workshops on topics such as Community Options, Aging, Autism, Health and Wellness and much more. If you are attending the conference, please stop by the CaraSolva table. 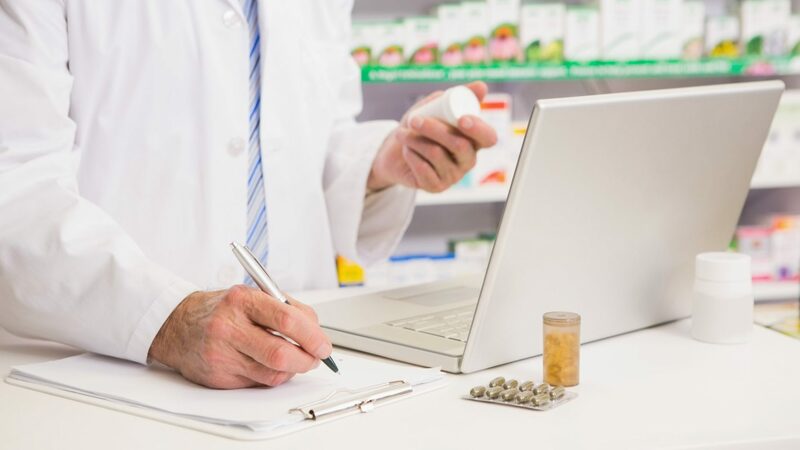 We would love to share more about helping you with reducing med errors and better health outcomes!